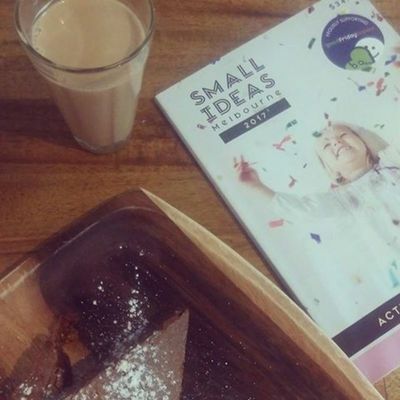 If you're a Melbourne parent, you've probably already heard of Small Ideas: a voucher book for family friendly activities, places, party hire in Victoria. If you already own a Small Ideas 2017 book, you are entitled to receive Small Ideas digital membership for free. The Small Ideas digital membership is a new initiative whereby all the vouchers you have in your book, are paperless, and can be redeemed from your phone at any time. Note that your book vouchers are still valid and useable. 20% off entry to Legoland Discovery Centre Melbourne for up to 4 people.